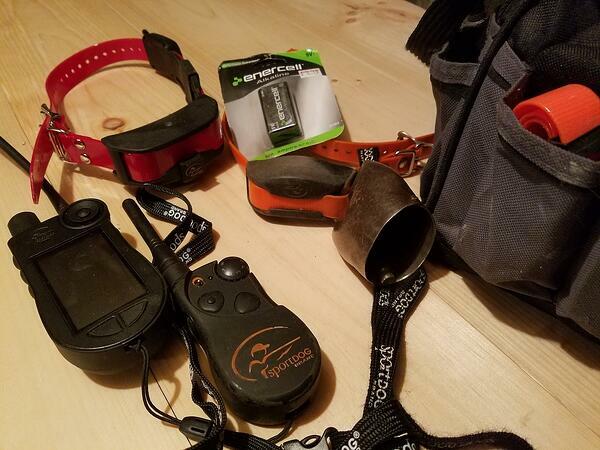 The search for a hunting dog is always a mixed bag. Of course, it's exciting, and the process requires a tremendous amount of research. When you're looking at 8-week old pups there is a dash of luck required when you make your pick. It's a big time commitment, for there is hunting to be done. But care and training take up a big chunk, too. The fact that you'll likely have your pup for over a decade puts a lot of pressure on your pick. No one wants to make a bad choice because when the pup comes home, you're committed. 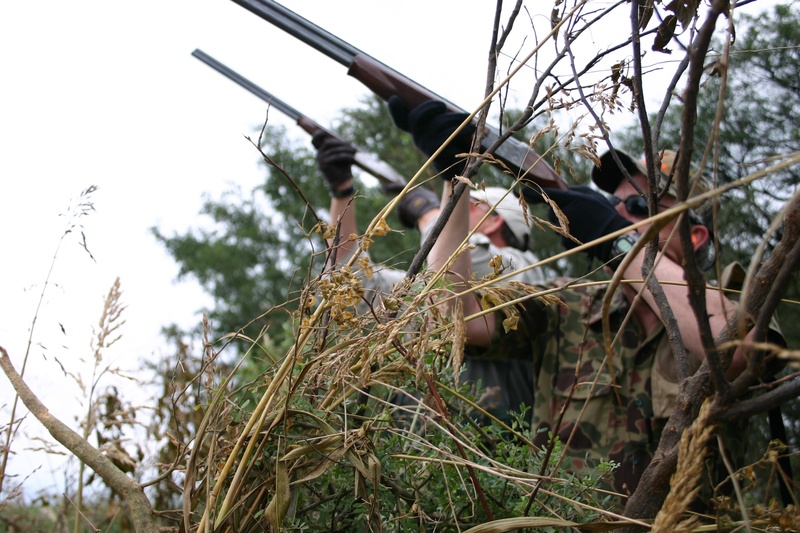 On some days – all too rare days – wingshooting seems so easy. It’s as easy as pointing your finger and thinking, “bang!” When that happens, it’s because the clays seem as big as trashcan lids or the pheasants seem to fly in slow motion. While such days are the ultimate in shotgunning fun and the stuff of the best glory days’ memories, at some point I usually remember that glory never happens without paying for it! 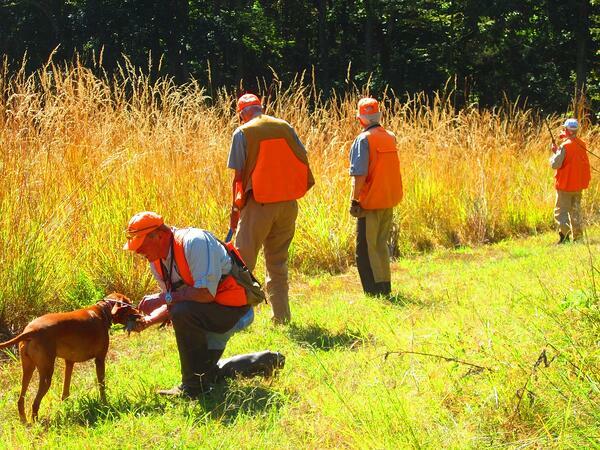 Hunting seasons are opening up across our country, and everyone is excited. Dogs shake with nervous excitement to get out of their kennels, and we hurry up to get back into the fields where we belong. There is no shortage of enthusiasm anywhere. You all know the drill, but it makes sense to do a quick refresh of some commonly missed safety practices. There was a time in North America when it was possible to learn the skills necessary to become a great wingshot by shooting live birds. But we’re talking a long time ago – think of the heydays of the passenger pigeon, which was the early- to mid-1800s. 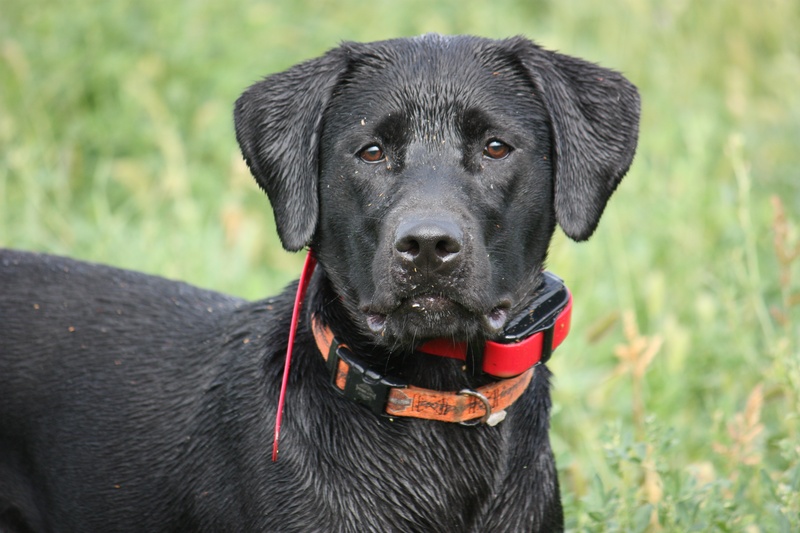 Think of the days of market hunting for waterfowl, which ended in the early 20th century. The bottom line is, it takes a lot of shooting to become good at it. 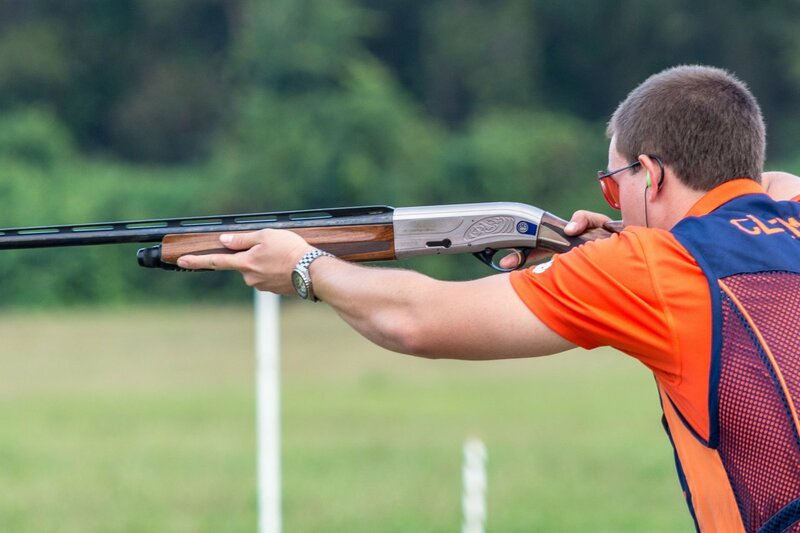 Championship caliber shooters in any shotgunning discipline shoot tens of thousands of shells a year to develop and maintain their skills. 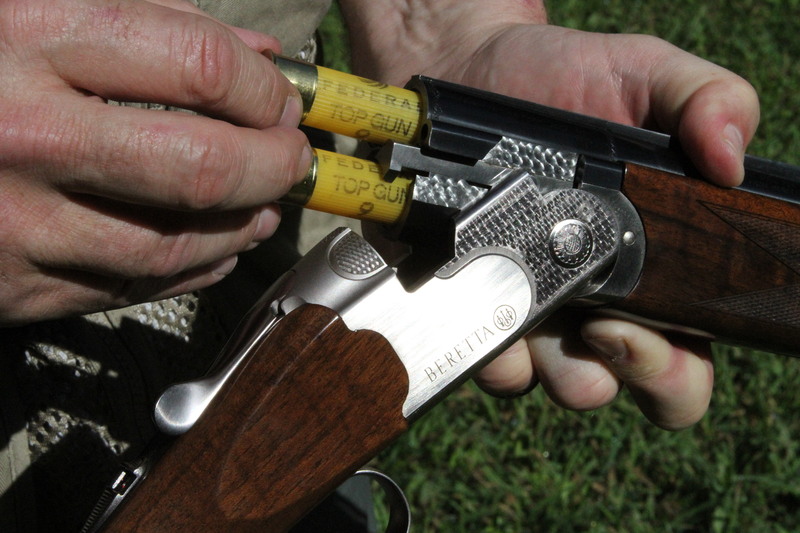 There are two different ways to look at shotguns for hunting … and to some extent for shooting clay targets. Neither is right. Neither is wrong. They are just different. The first view considers a shotgun as a tool, and a means to an end. Nothing more. Nothing less. 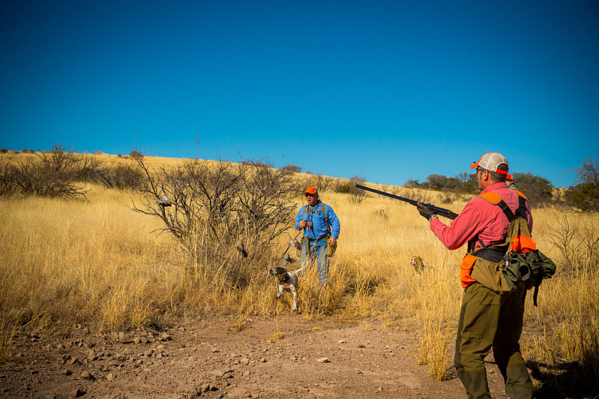 In this philosophy, a shotgun is simply the implement used to make it possible to take game – most often birds, but sometimes furred-critters or even big game. 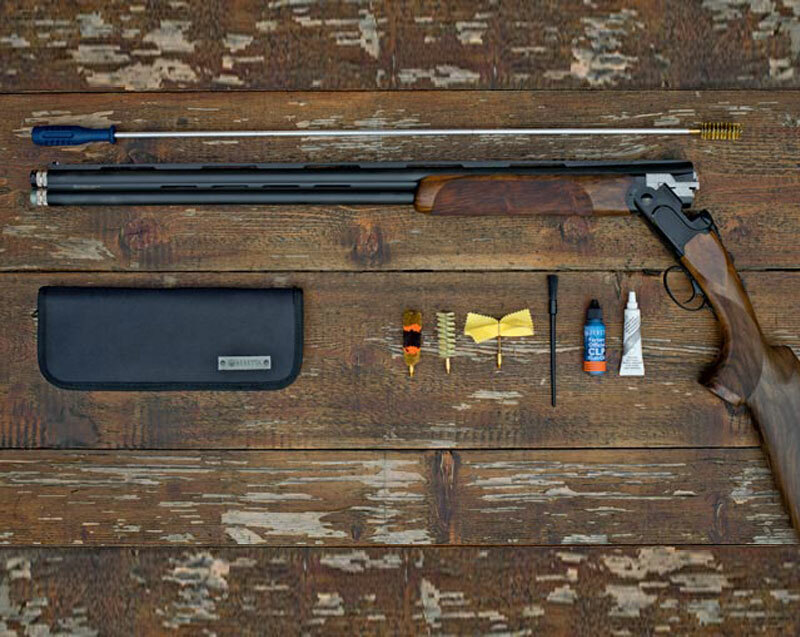 As a craftsman recognizes the importance of maintaining his tools, this shooter is just as pragmatic about maintaining his shotgun. The argument of shotgun cleaning took place in bird camp. In one corner was my buddy who cleans his shotgun like clockwork... which is once a decade whether it needs it or not (it needs it). In the other corner was a pal who meticulously cleans his shotgun at the end of each day. On some days I wonder if he'd like to clean his shotgun after every shot. I'm in the middle and wipe my guns after each hunt and clean them once a month or at the end of the season. My only exception is that I do a thorough cleaning after hunting in a heavy downpour or after use in a saltwater marsh. For seemingly forever, layering systems have been an integral part of our sporting lives. Back-in-the-day we wore a t-shirt followed by a cotton shirt accompanied by a wool sweater and then a waxed-cotton coat. If the coat was tan, it doubled in a duck blind, and if not it was traded for one with a camo pattern. These natural materials felt great, they worked well, and we were comfortable. Sometimes we got wet, other times we got hot, but usually, we were cold. No one complained for it was part of hunting. 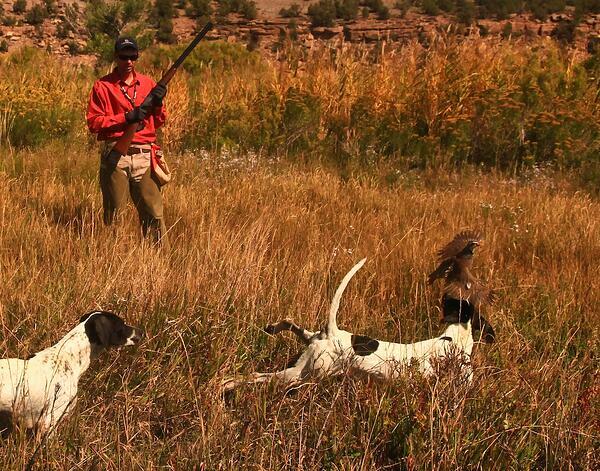 I've never seen a bird dog get shot, but I hear of at least one instance per year. When the stories roll in, I get sick to my stomach. They unfold in pretty much the same way. 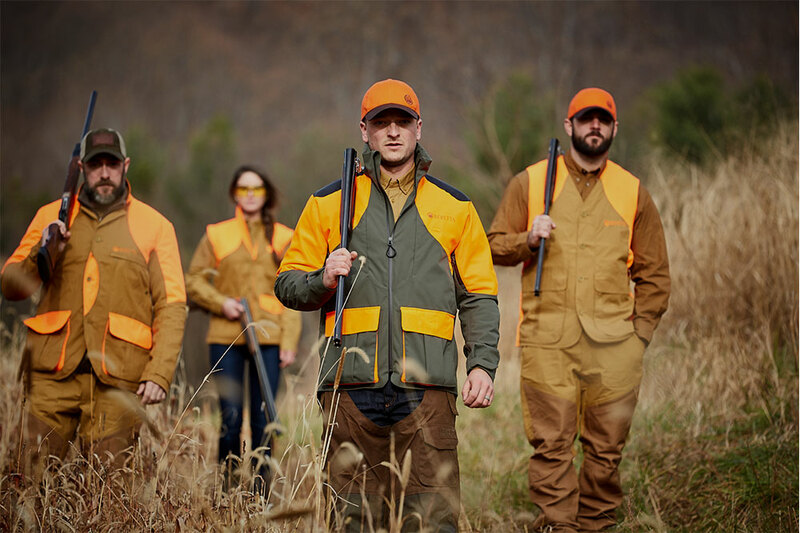 A group of folks reviews the pre-hunt safety talk. All have heard it before; all are in agreement. The dogs are cut loose, the hunt is underway, and spirits are high. Jokes fly around, the conversation is light, and everyone agrees they are more happy in the field than at work.